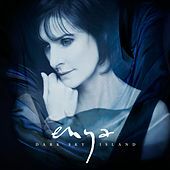 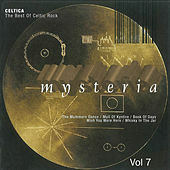 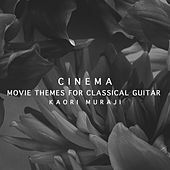 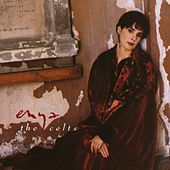 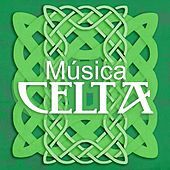 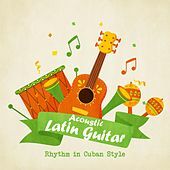 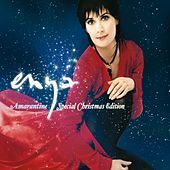 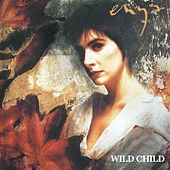 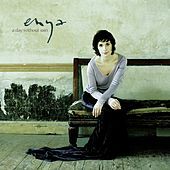 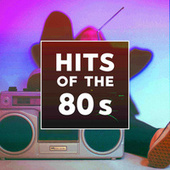 Themes From "Calmi Cuori Appassionati"
After leaving her siblings' outfit Clannad, Enya (born Eithne Ni Bhraonain) enjoyed a short stint of television and film score appearances before embarking on a solo career. 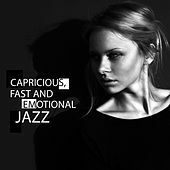 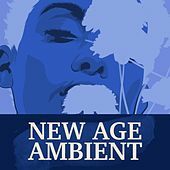 Produced by Nicky Ryan to accentuate her angelic, atmospheric vocal style, lush, swelling synths and minimal rhythms accompany ever so delicately as her voice crests upon lush, tearful soundscapes with astounding grace. 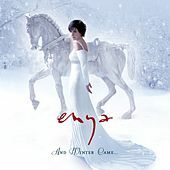 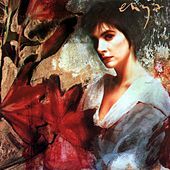 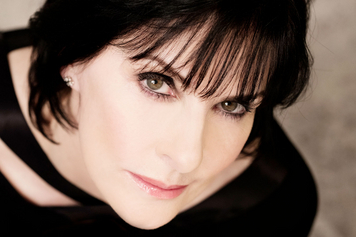 Not necessarily pop, nor decidedly its antithesis, Enya's intensely melodic, ethereal music is downright chilling.